"A perfect pair of jeans is what dreams are made of” - It is curve-embracing, of the perfect length, and makes any day survivable. It’s a love affair we can’t get over and for good reason! However, take a trip to any mall and you will find that perfect pair of denims burning more like a pothole in your wallet. No seriously, hear us out. Any good pair would be somewhere around 3k- 8k, in other words, too darn expensive! But what if we tell you there is a place in Delhi where you will find jeans for yourself in under Rs. 1000? Sounds like a bargain, doesn’t it? 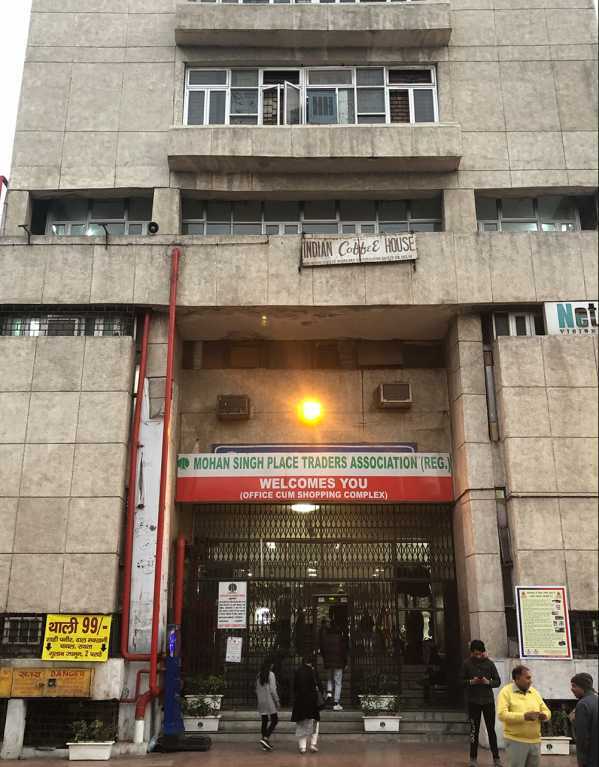 You’d be surprised to know that Mohan Singh Place has been doing just that for a couple of decades now. 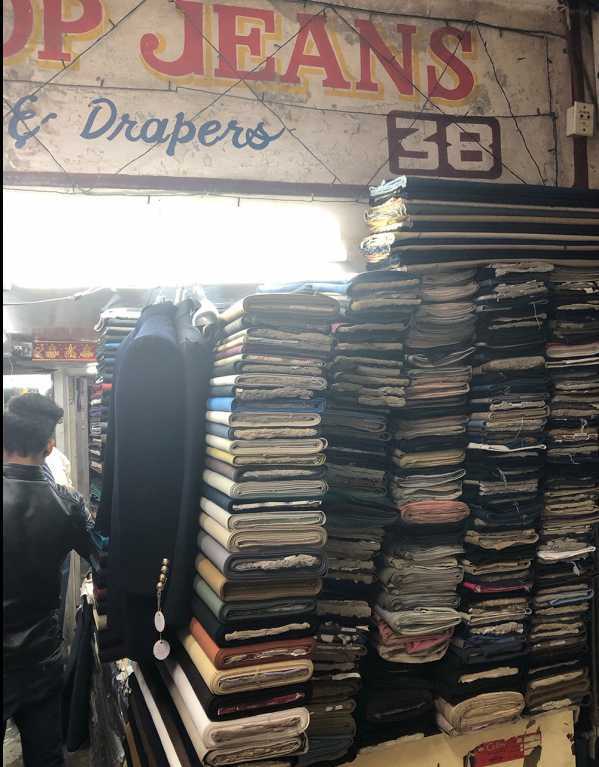 With prices ranging from low to high, you can find the perfect fabric for your jeans starting from Rs. 450 onwards. And in about Rs. 850 to Rs. 1000 you can get custom made jeans to embrace your every mood and style. Feel free to whip up some cool designs off the net, and the tailors here will be happy to oblige. From any fit, to any wash, this is a denim haven to be precise. 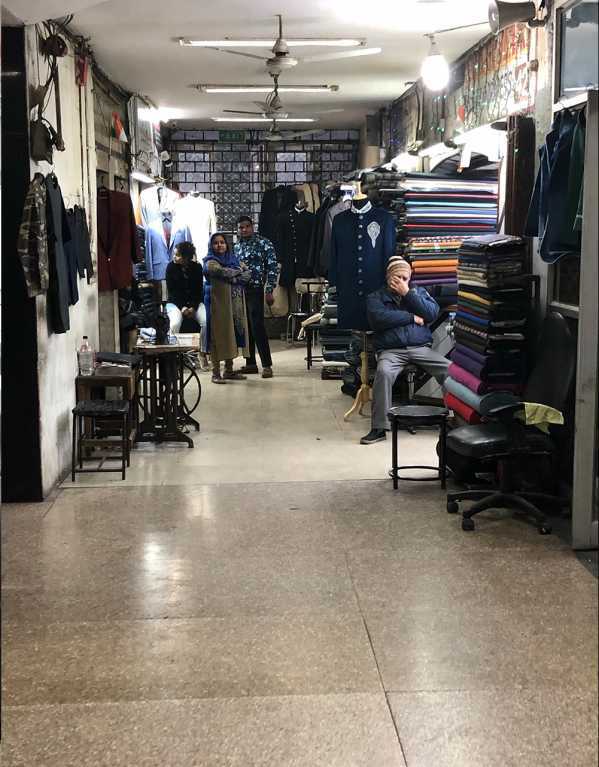 NGO’S in Delhi that you can donate your Clothes to. With the booming fashion industry, our wardrobes have been overflowing with clothes, accessories and miscellaneous items. Exciting discounts and new trends fill our feed with attractive pictures, which we cannot resist to shop from. However, as we overgrow, or just grow tired of our old clothes, it tends to end up in the trash bin or a deep dark corner of the house. However, there are several NGO’S in Delhi, where you can put your old clothes to good use. 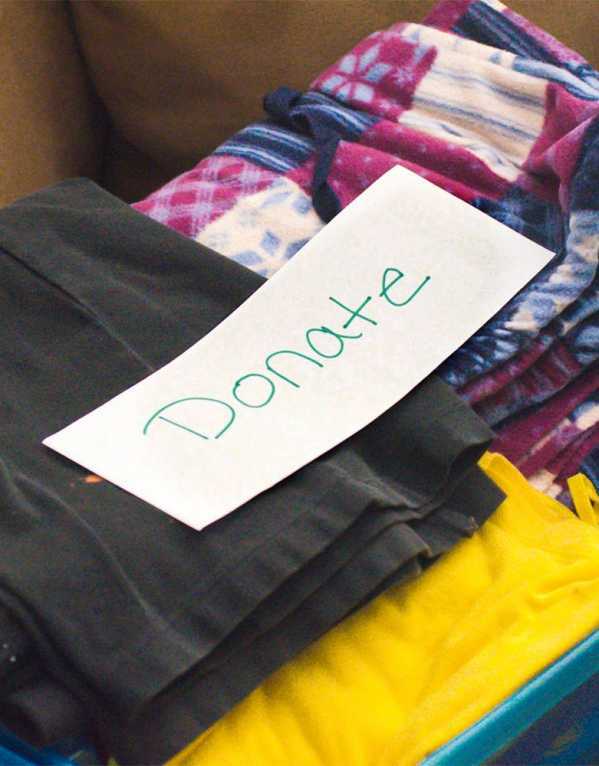 Donate it, in these 5 places to help out the ones in need. 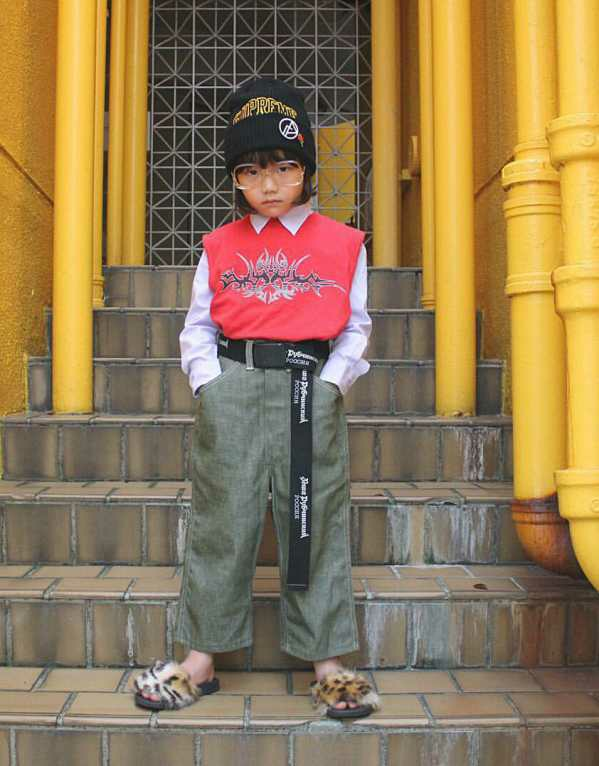 Think you dressed fine as a 5-year-old?Well, you might have doubts when we tell you 5-year-olds today have dressed their way to become fashion stars.Hard to believe?We bring you 7 stylish kids who’ve taken over Instagram with OOTD’s better than ours! 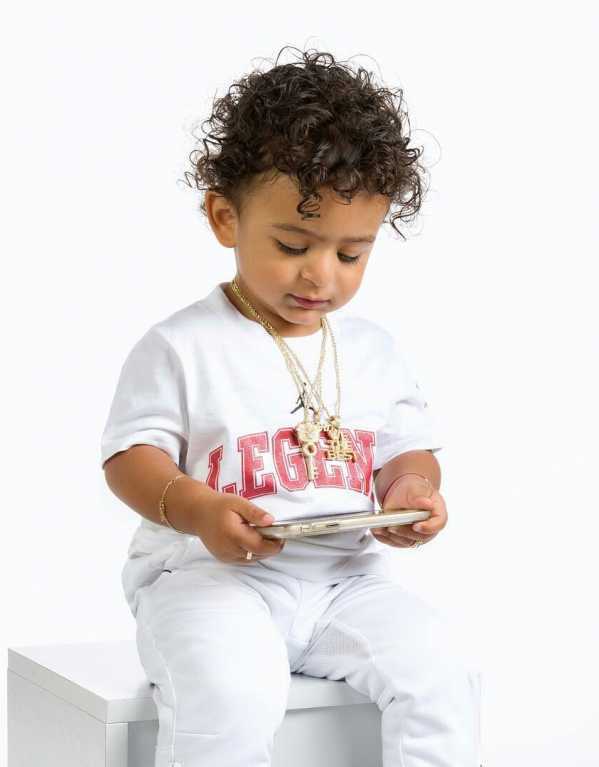 While we Indians are drooling over the bundle of cute that Taimur Ali Khan is, here is a kid who’s grabbing all the attention in the west.Meet Asahd Tuck Khaled, son of DJ Khaled and Nicole Tuck. At 20 months, this kid can make you feel all the envy. 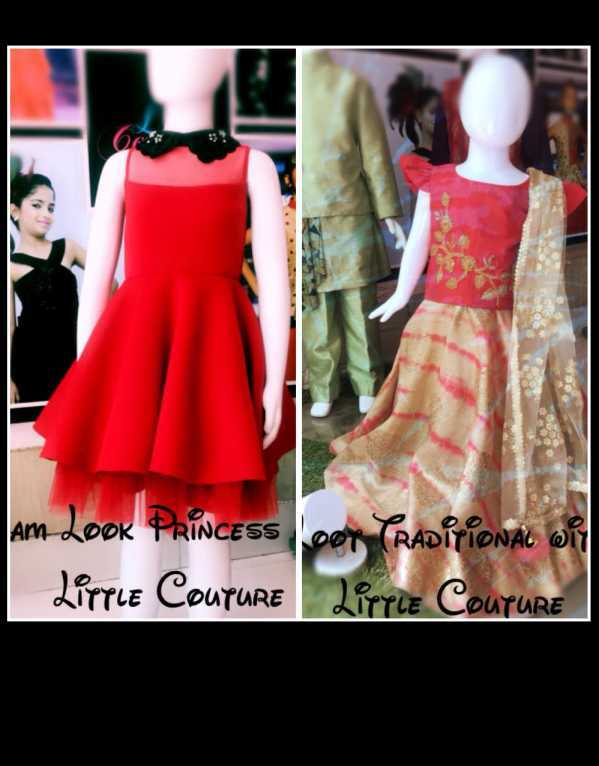 Little Couture unique quality of apparel’s for your Prince and Princess with gorgeous piece at great price. 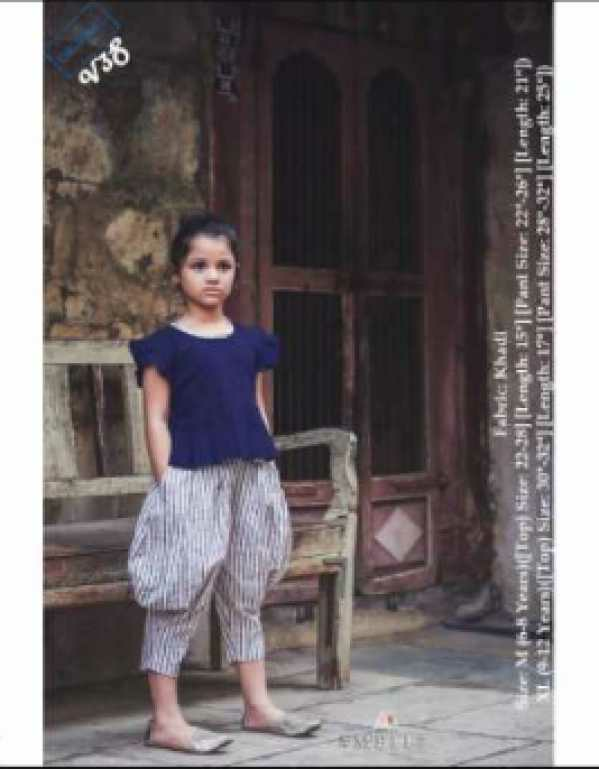 Hot selling collection of kids wear!!!! Everlush bring you a wide range of jeggings this trendy and attractive jeggings from Everlush look stylish effortlessly Everlush have designed this Girls jeggings taking care the needs of its customer in mind. Everlush never compromises with the quality of products which it provide to its customer. 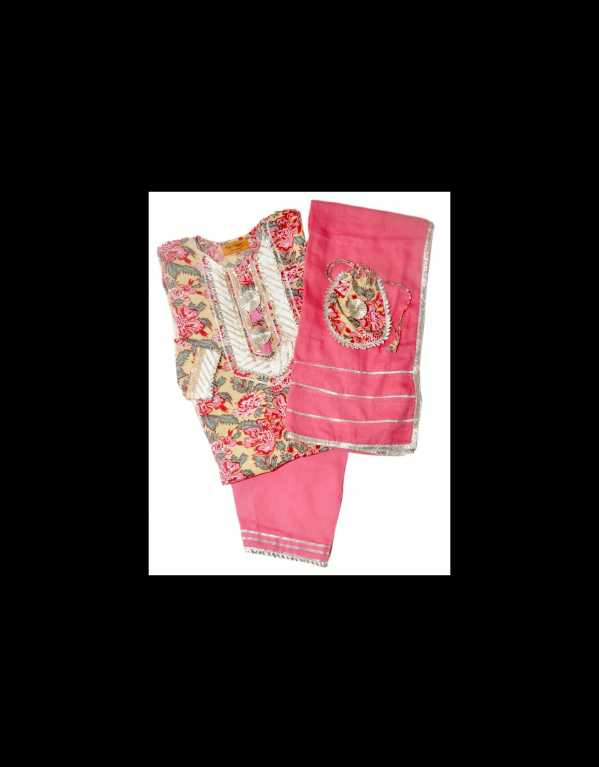 Everlush is one of the biggest girls clothing Brand in India that provide high quality girls jeggings at very Reasonable And affordable Cost.